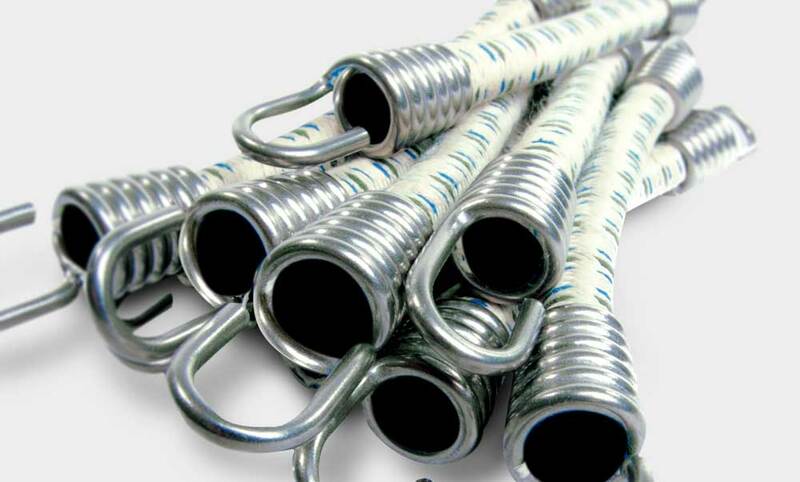 Ibex Marina Ropes (IMR) are manufacturers of high-quality elasticated shock cord and rope. 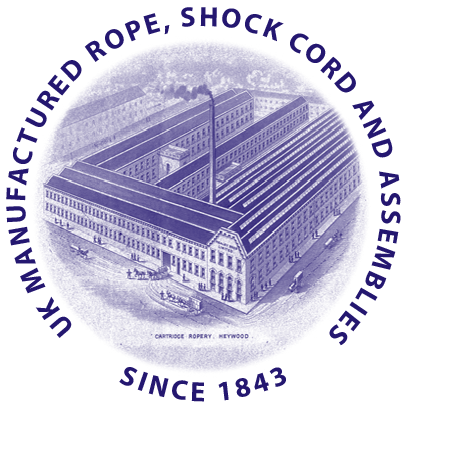 Operating from its Heywood, Lancashire, UK site, with its roots in rope making as far back as 1843, Ibex Marina Ropes Ltd. is the current incarnation of a multitude of rope and shock cord makers, including Whitely Products, whose name still appears on many aerospace and defence engineering drawings for parts and assemblies requiring shock cord. 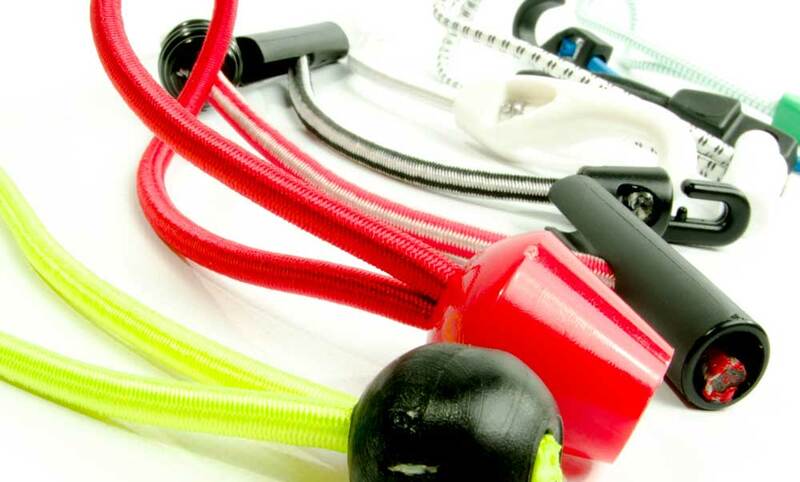 IMR are the only UK manufacturer of the full range of heavy and light duty shock cords to British Standards 3F70 and 3F71, and braided rubber cord assemblies for aerospace use to British Standard 3SP 170-171. Diameters available range from 3mm–32mm. Commercial grade shock cord and associated assemblies are also made on site. 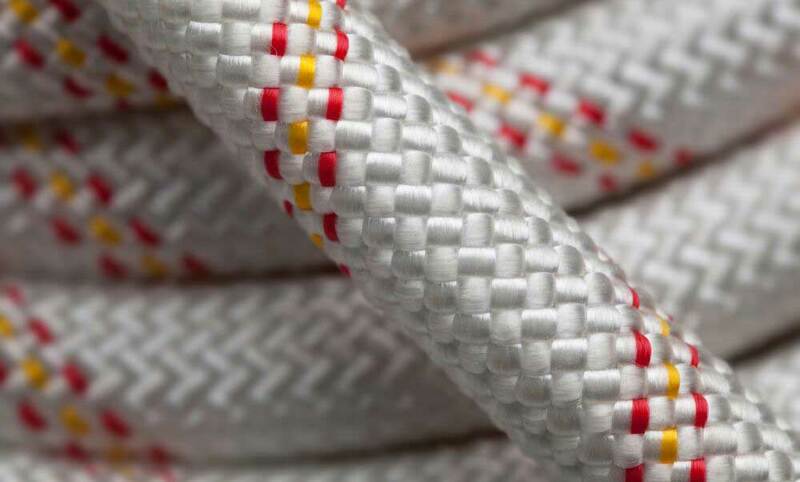 In addition to shock cord, IMR produces braided rope and cordage from 0.8mm in diameter, covers include cotton, jute, nylon, polyester, polypropylene and aramid, plus cores made from newer fibres such as UHMWPE (Dyneema®). Many of our products meet stringent flame retardancy standards. The Company holds ISO:9001 accreditation. 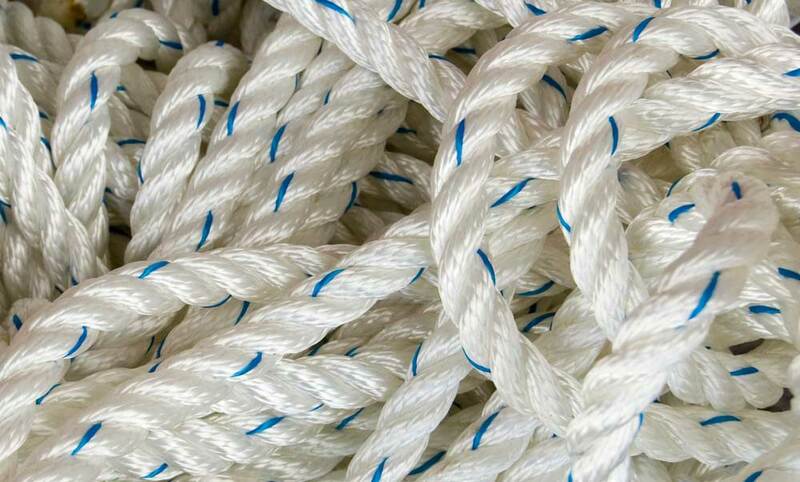 Operating from the original site of the Cartridge Ropery, Heywood – founded by Healey Brothers in 1843, Ibex Marina Ropes is proud of its rich British manufacturing history and heritage. 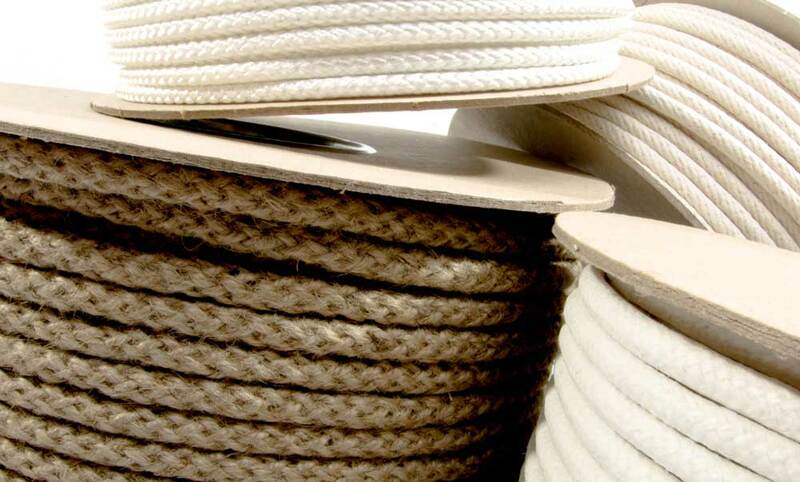 Almost uniquely, we produce natural, synthetic and elasticated rope, cordage and assemblies under one roof and supply throughout the world to a vast array of industries. 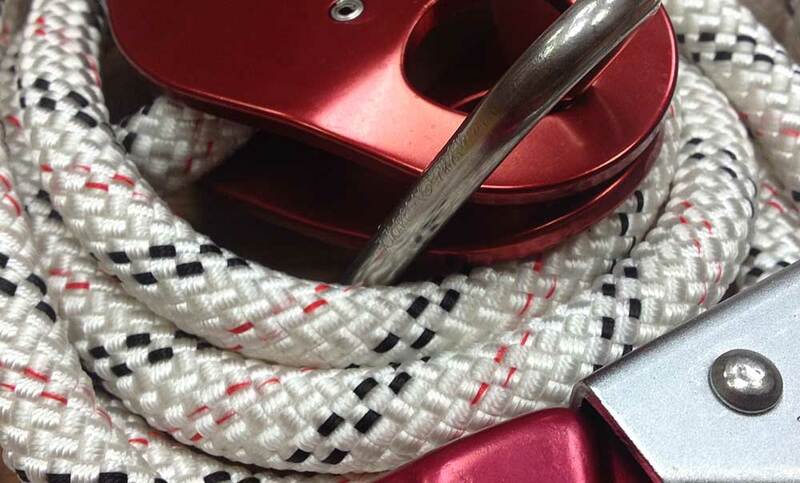 As well as the bulk manufacture of a range of natural and synthetic ropes and cords, from narrow braids up to 32mm diameter heavy duty shock cord, Ibex Marina Ropes manufactures and supplies a multitude of assemblies, both as standard products and bespoke engineered solutions. In addition, we supply a vast array of NSNs directly to the UK MoD and its’ sourcing partners, and to MoD sub-contractors. Please send your enquiries to sales@ibexmarina.com. As well as a hugely important domestic market, Ibex Marina Ropes supplies an array of customers across the globe in a variety of industries. Shipments can be handled by our own contracted forwarders, or we can work in conjunction with customer-nominated representatives. Ibex Marina Ropes are always on the lookout for talented individuals to join their driven and enthusiastic team. In particular we are interested in hearing from individuals with a penchant for new product development. Send your up to date CV to sales@ibexmarina.com marking FAO Personnel. 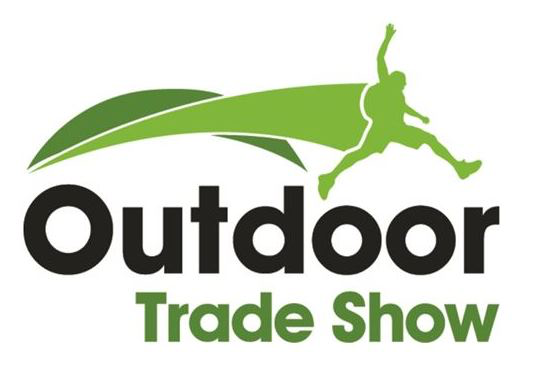 We are also interested in discussing opportunities for Agents & Distributors overseas to represent our product range and design capabilities. Interested parties should email their interest to sales@ibexmarina.com.